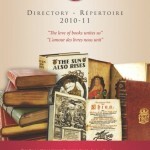 The new ILAB directory has been presented at the 50th Stuttgart Antiquarian Book Fair at the end of January 2011. It contains names, addresses and specialities of all ILAB affiliates, now from 23 national associations in 33 countries, including the new members from Hungary, Russia and China. Copies will be handed out at all major ILAB Book Fairs. 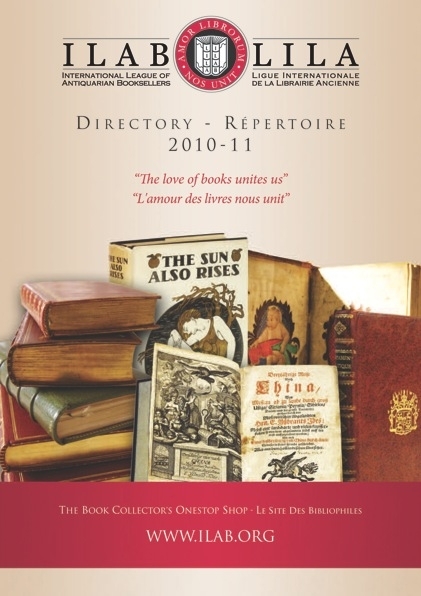 If you are looking for ILAB Booksellers in special countries, cities or concerning their specialities, please use the booksellers database on this website. © 2019 Pannonbooks :: Created by Smartsector Ltd.